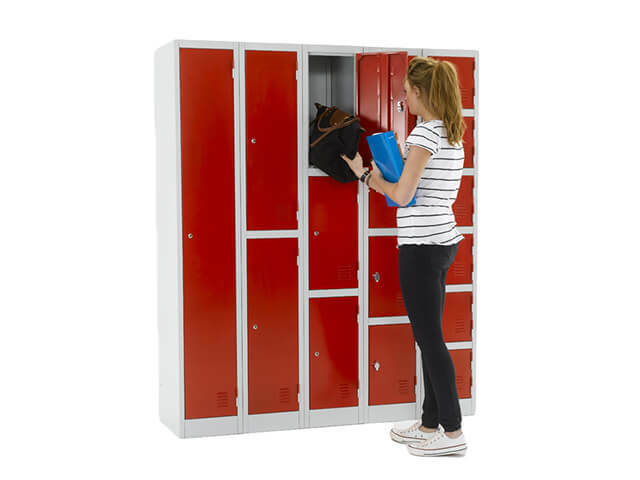 Shelf Space Limited (elockers) has a locker for every kind of space so whether its sports, school or staff, we are here to offer advice and supply you with exactly the right product for your storage needs. 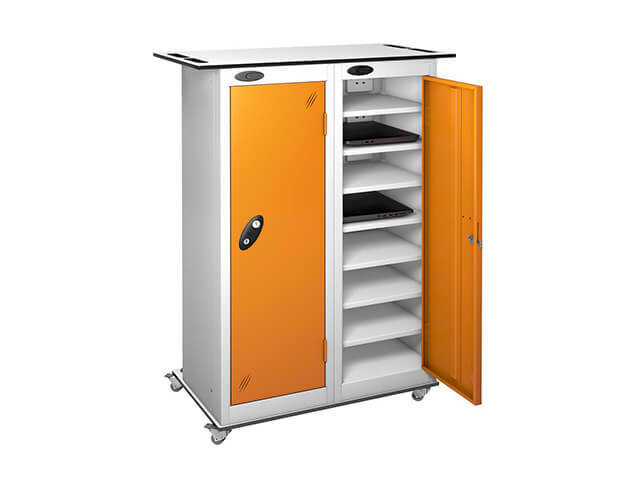 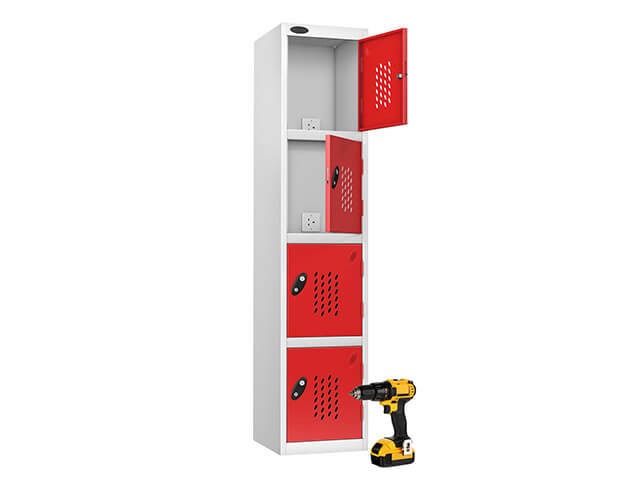 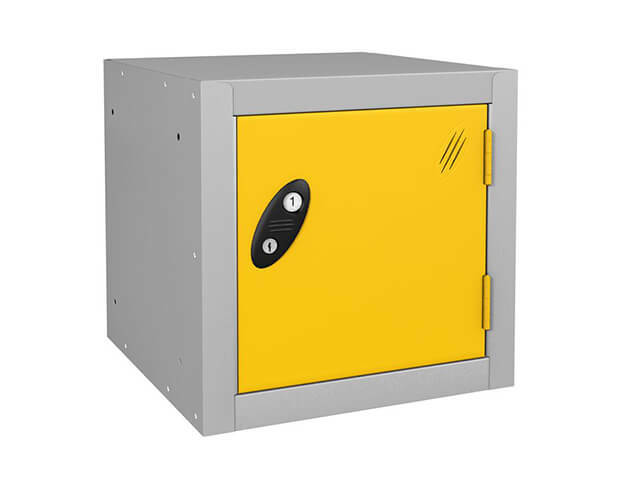 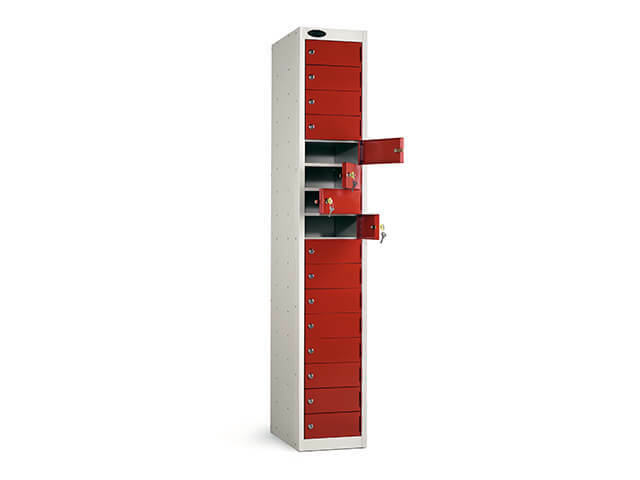 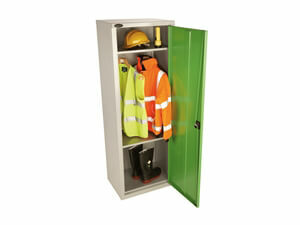 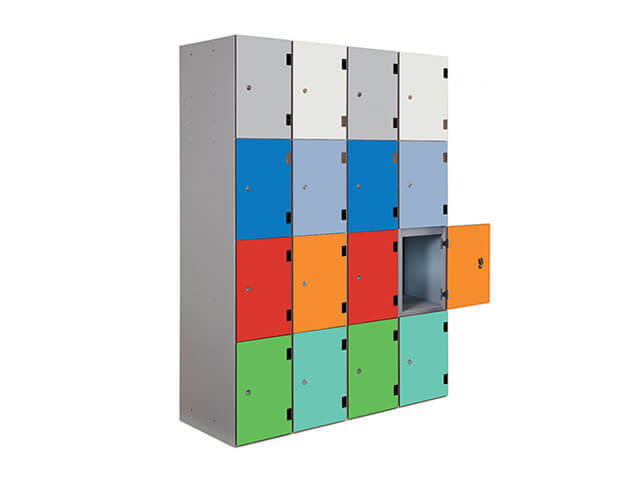 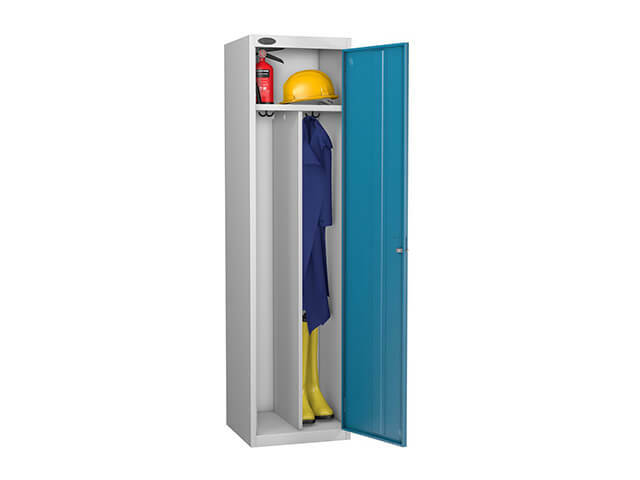 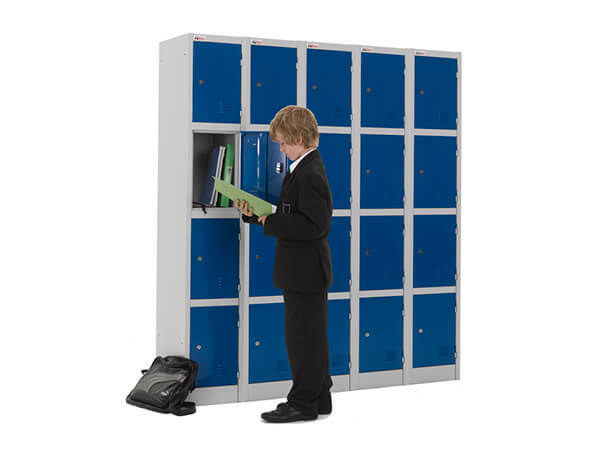 All of our lockers have been designed and manufactured to provide secure storage for your personal belongings. 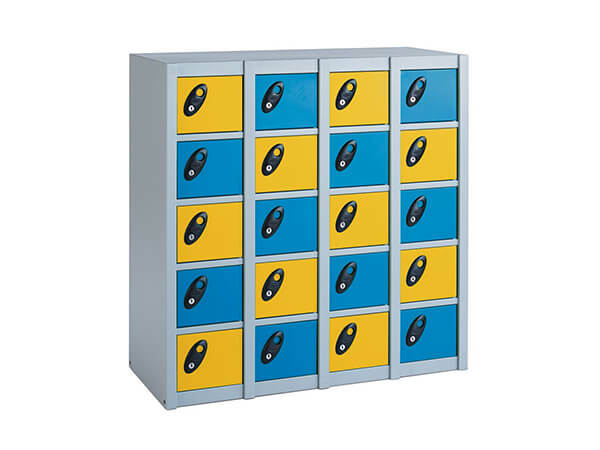 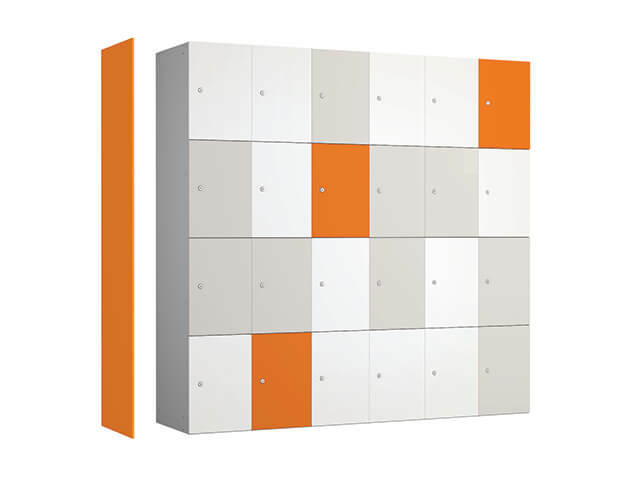 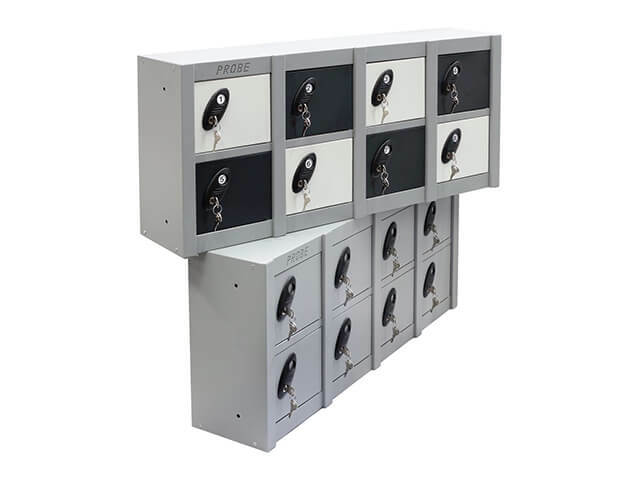 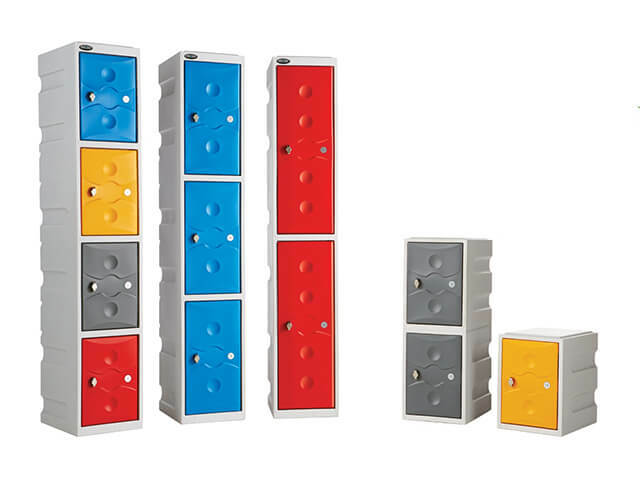 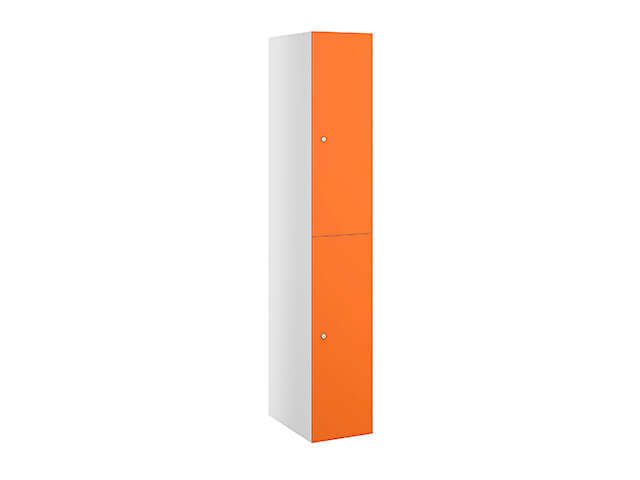 As an established provider of high quality storage systems Elockers is able to supply one of the most comprehensive ranges of lockers in the UK. 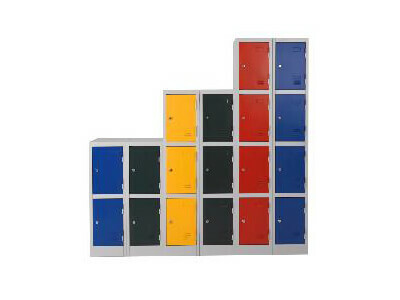 All lockers are offered at the best possible price. 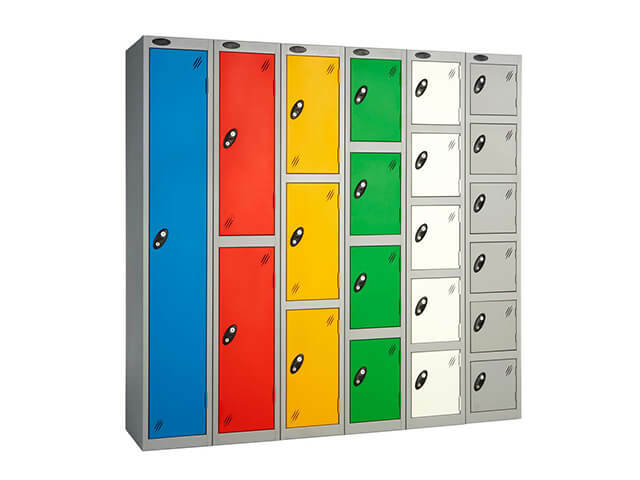 Our fully trained locker installation teams are based all around the UK and will visit your premises to professionally install your lockers so why go anywhere else for your storage needs. 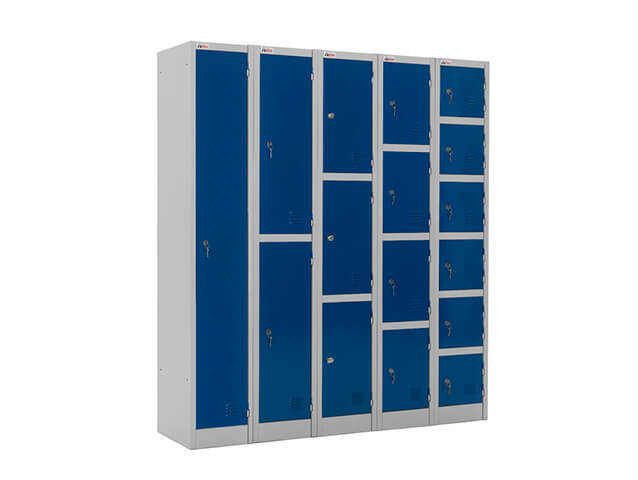 24 - 48 Hour Express delivery full height lockers available with a number of options including doors and colours along with various lock options such as standard key lock, swivel catch lock or for use with a padlock whatever choice you make your sure to get the right locker for the job. 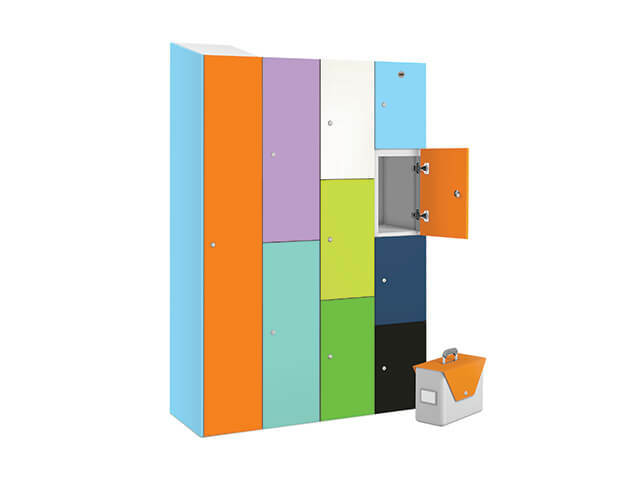 Elockers offers a 'FREE' No Obligation Site Survey service to find the right locker for the job so why not get in touch to find out more.